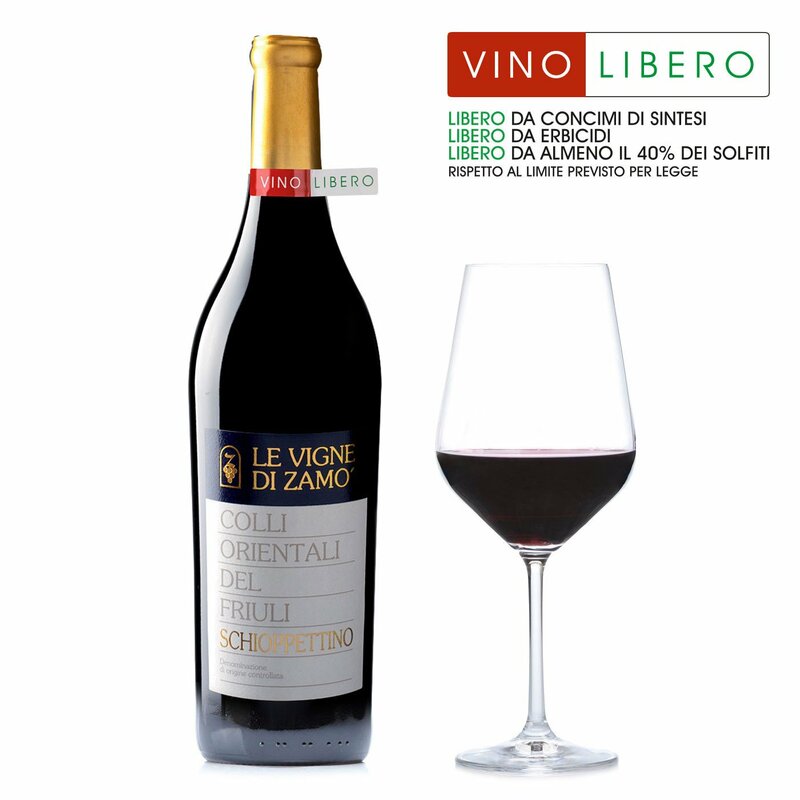 This Schioppetino by Le Vigne di Zamò is an emblematic wine due to its character. 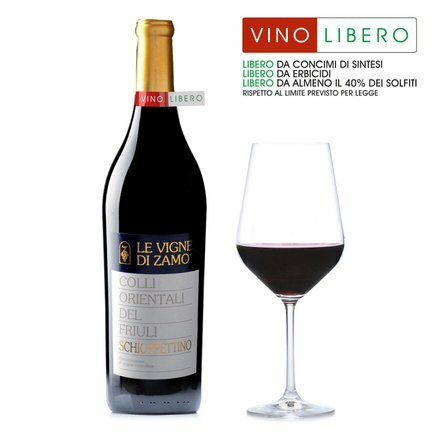 With its ruby red colour with purple highlights, it presents a complex aroma: notes of red fruit combined with the spiciness of black pepper, cloves, cinnamon, incense, leather and coffee. 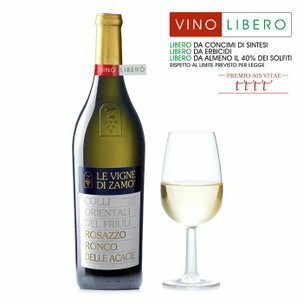 It is complex and structured on the palate and pleasantly persistent. Alcohol 13.5% vol. 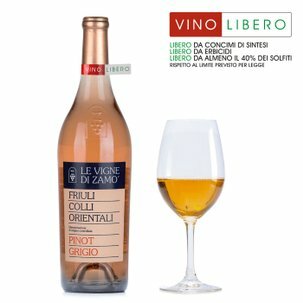 Its spicy notes make it the perfect match for aged cheese or high quality bitter chocolate for an after-dinner experience for true wine lovers.